Aloe Herbal have been supplying high quality and innovative natural health products, health foods and supplements for 5 years. 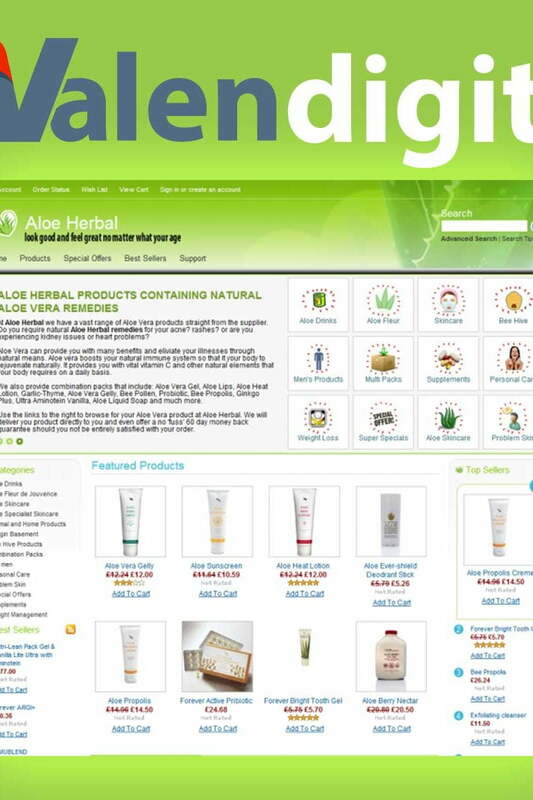 Aloe Herbal started life as a home based business in Oldham,Lancashire. Over the years Aloe Herbal has grown and expanded to keep up with the demand from our regular customers to provide them with better access to a good, natural, and traditional health remedies. Aloe Herbal is an independent company with a mission to care for the well being and health of our customers. We are dedicated to educating our customers on healthy eating, healthy living, and the many different health products, diet foods and supplements that are available in today’s modern market. They invest in the knowledge and development of their team through professional in-house training which ensures that our team are dedicated, committed and armed with the most up to date health information possible, and have excellent knowledge about nutrition, healthy living, and the many different health products they supply.